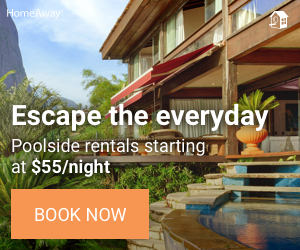 Whether you think of yourself as a Disney princess or a world traveler, there is something for everyone in a Walt Disney World bachelorette party. By day, you can relive the very best parts of your childhood at the various theme parks and attractions at Disney World. By night, you can go on a mini world tour by visiting the fabulous lands at Epcot. 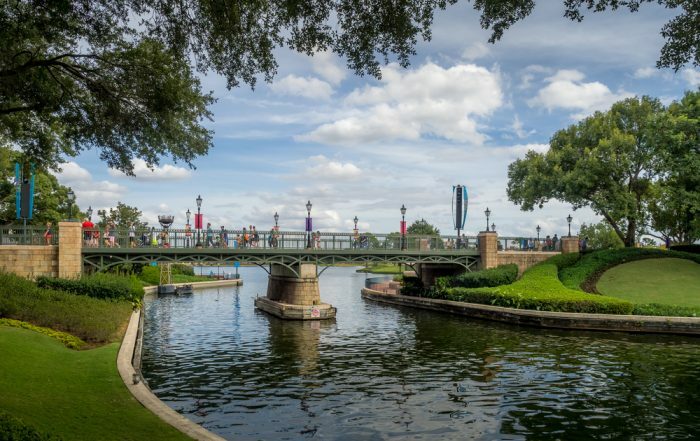 The most adult-friendly of all the parks at Walt Disney World in Florida, Epcot is a big hit with grown-ups for a number of reasons, and booze is one of them. It is the only park where alcohol is not only widely available, but is also considered part of the park experience. So, pack up your girls and your mouse ears, and get ready for an Epic Epcot bachelorette party in Orlando! 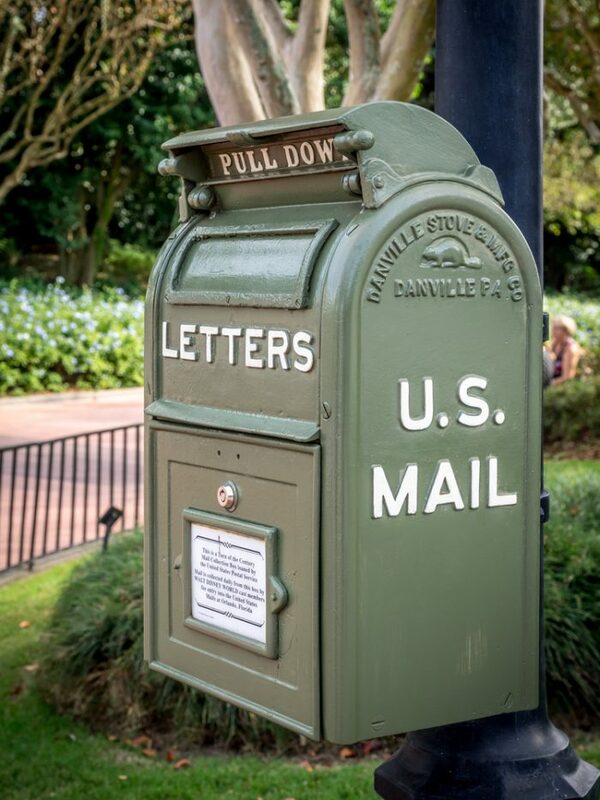 If you have never been to Walt Disney World in Florida, you may not realize that the attraction actually consists of several different theme parks: The Magic Kingdom, Disney’s Animal Kingdom, Disney’s Hollywood Studios, two water parks, and Epcot. Epcot, which stands for the Experimental Prototype Community of Tomorrow, was designed with two main parts: future world and the world showcase. Overtime, the world showcase has developed a reputation as a unique destination for foodies who love variety. 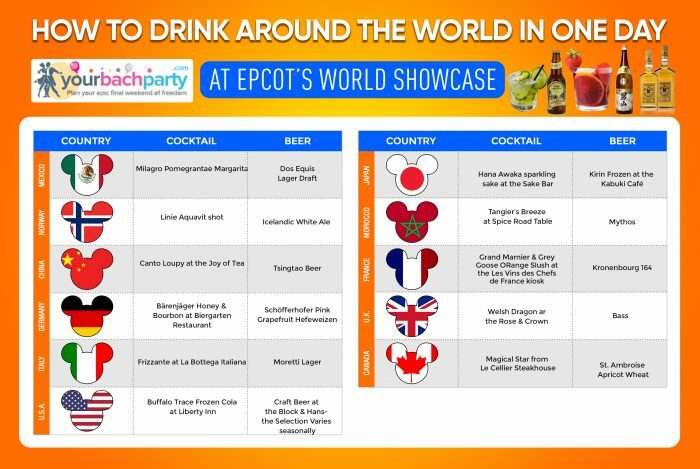 In each of the eleven showcases, you can have food and drinks that are regional favorites in the represented areas. 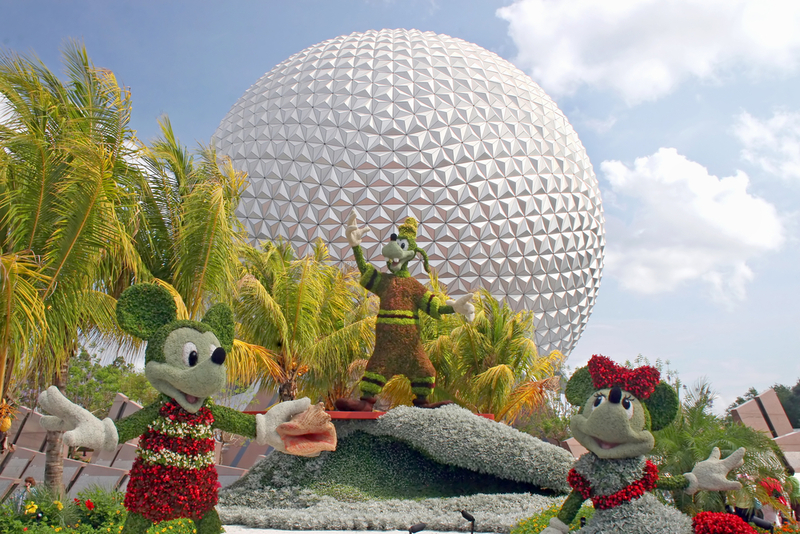 In addition, Epcot has a yearly food and wine festival that celebrates its grown-up guests. The real Italy is known for its romance, its culture, and its cuisine. 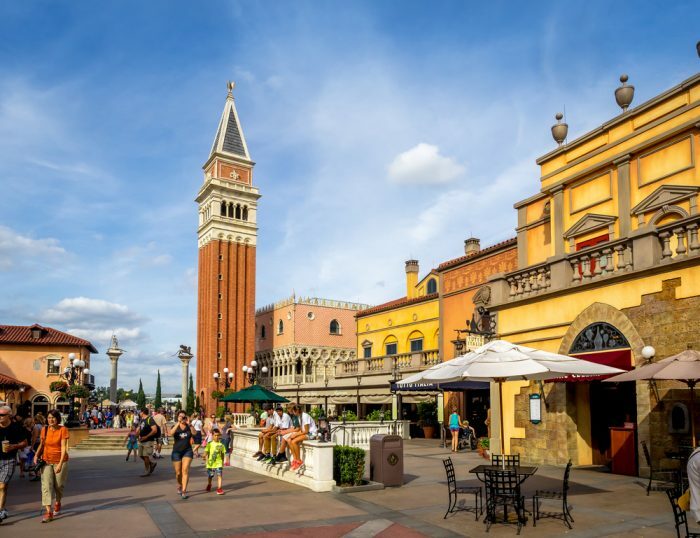 Epcot’s Italy Pavilion does its best to bring that to life, offering a great replica of much of Venice as well as an exact replica of the campanile in St. Mark’s Square. We recommend you try the Tutto Gusto Wine Cellar, which not only replicates the looks of an Italian Wine Cellar, but also offers over 200 varieties of Italian Wine, as well as tasting plates to pair with your choices. You can also find Italian beer, wine, and frizzante at La Bottega Italiana. Germany is known for its beer and its biergartens, and both Oktoberfest and Sommerfest in the Germany pavilion offer you both. 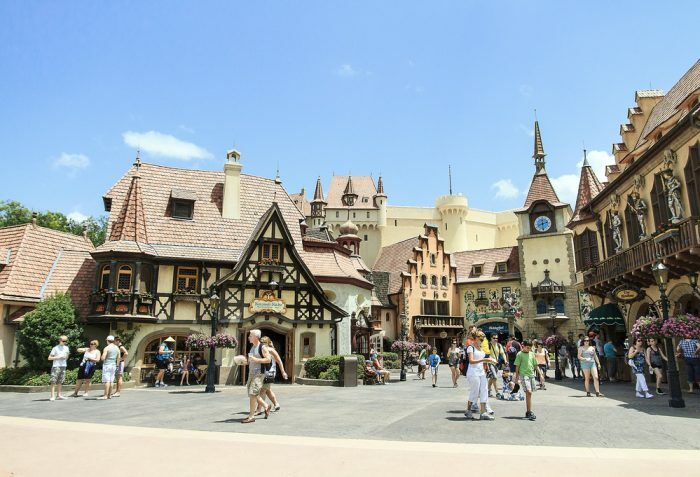 Germany is known among foodies for offering Epcot’s largest and most diverse beer selection, and, at the Weinkeller store, you can not only sample various German wines and beers, but also buy bottles to take home with you. 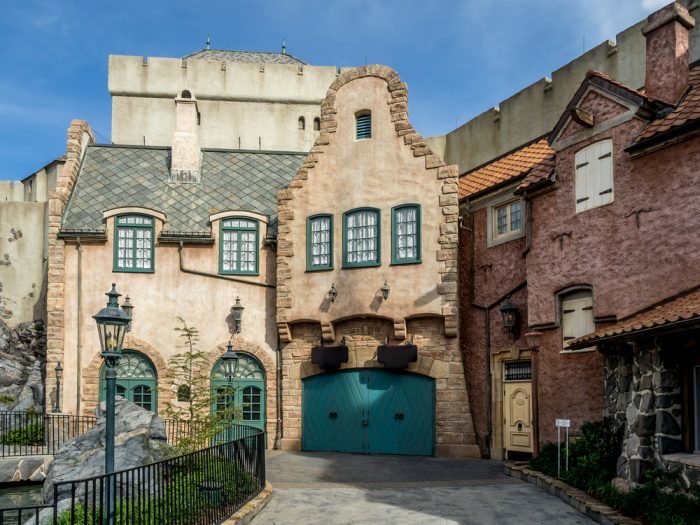 Germany replicates a very storybook German town, which makes it look more like a fairy tale than any other pavilion at Epcot, but also captures a realistic German vibe. Shoppers should hit Volkskunst or Stein Haus for their selection of beer steins. If you have a sweet tooth, be sure to stop by Weinkeller and sample on of their amazing wine-dessert pairings. China may offer the most peaceful spot in Epcot. 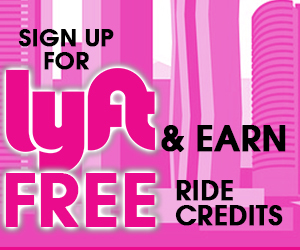 Visit here when you want a break from the rest of the park’s hustle and bustle. If you can time your visit with one of the Jeweled Dragon Acrobats shows, we promise you will enjoy the experience. You will find China’s popular Tsing Tao beer in the China Pavilion, but we suggest you visit the Joy of Tea and try some of their interesting cocktails, instead. Norway has become one of the more popular pavilions because of its Frozen Ever After ride, as well as the meet and greets with Anna and Elsa. However, foodies know it for offering some of the best sweet treats at Epcot, as well as Norwegian regional favorites like school bread. Of course, long before Norway became famous for Frozen, it was famous for Vikings, and Vikings drink beer. You can find Einstök Icelandic White Ale and Carlsberg at Norway’s beer cart. 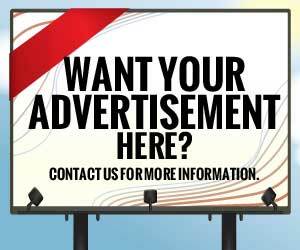 Looking for something a little more adventurous? Try a shot of Linie Aquavit. 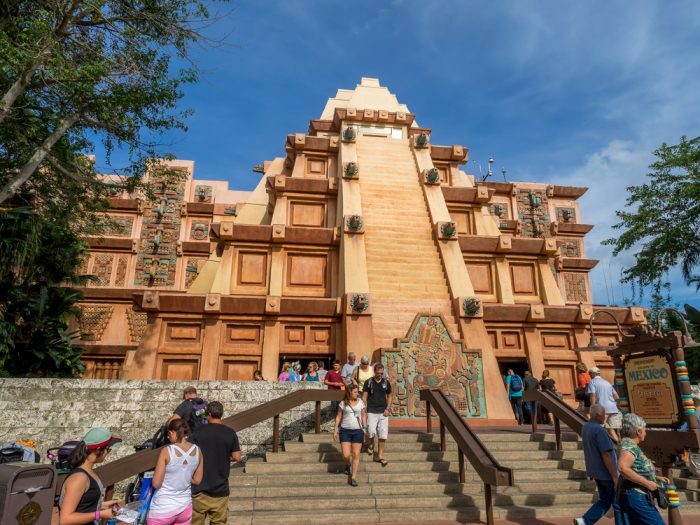 The Mexico Pavilion, with its pre-Colombian style pyramids, takes you on a tour through all of Mexico. It is a drinking favorite because of its Margarita Kiosk, where you can find specialty favorites as well as traditional favorites. We suggest trying the Milagro Pomegranate Margarita. Mexico is also a favorite for foodies, with La Hacienda de San Angel offering up authentic Mexican cuisine in a table service environment with stunning views. If you are in a hurry, you can get a smaller selection of more street-fare Mexican staples at La Cantina de San Angel, which also has a variety of Mexican beers like Dos Equis and Modelo, as well as more margaritas. If you love Tequila, you must visit La Cava del Tequila, and try the jalapeno margarita- it is unlike anything else we have ever had! In Canada, you will find the Hotel du Canada, which was inspired by Canada’s famous Chateau Laurier, as well as gardens inspired by the Butchart Gardens in Victoria. The Rockies are replicated in the landscape, so that the only things keeping you from thinking you are actually in Canada are the Florida temperatures and humidity! Shoppers love the Northwest Mercantile Store and The Trading Post. Canada is home to one of the most sought after restaurants in Disney, La Cellier, which is known for its amazing selection of Niagara wines. 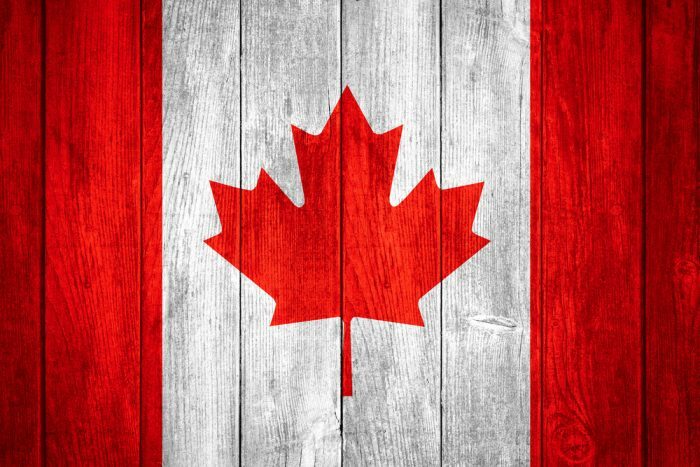 For a more casual drinking and dining experience, visit the Popcorn Cart, which offers a range of Canadian Beers including favorites like Moosehead, La Fin Du Monde, Labatt Blue, St. Ambroise Oatmeal Stout, St. Ambroise Apricot Wheat, and even Molson! 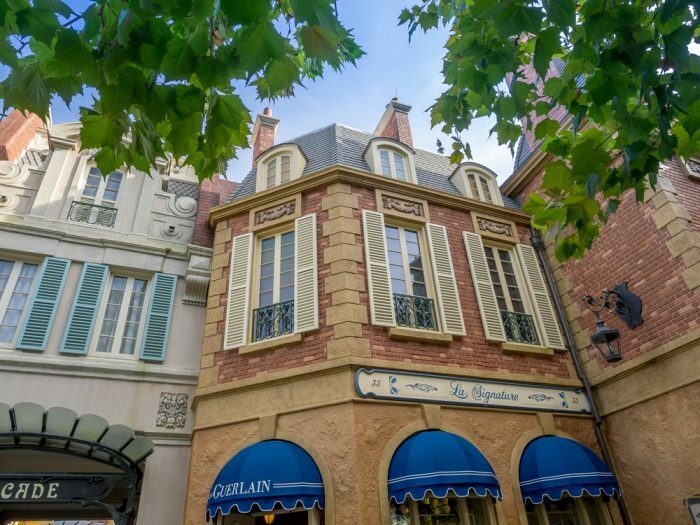 Not surprisingly, the France Pavilion offers some of the finest dining in Epcot. Both Monsieur Paul and Les Chefs de France offer more upscale dining experiences, but we like the bakery options available at Les Halles Boulangerie-Patisserie. Les Vins de France offers pours of French champagnes and wines. Looking for a more whimsical way to get your drink on? Les Vins des Chefs de France offers Grand Marnier and Grey Goose Orange Slushies and Grey Goose Citron Lemonade Slushies, or you can stop in to L’Artisan des Glaces for an ice cream martini. Of course, French beer lovers will not be disappointed; you can find many locations offering Kronenbourg 1664. Currently, France does not offer any attractions, though you are likely to find Belle and Beast wandering through the area, enjoying the country’s romance. Soon, there will be a new Ratatouille attraction in France, as well. We have to admit that the Morocco Pavilion is a bit of a mystery to us. At the time Epcot was designed Morocco was more of a destination than it is today. 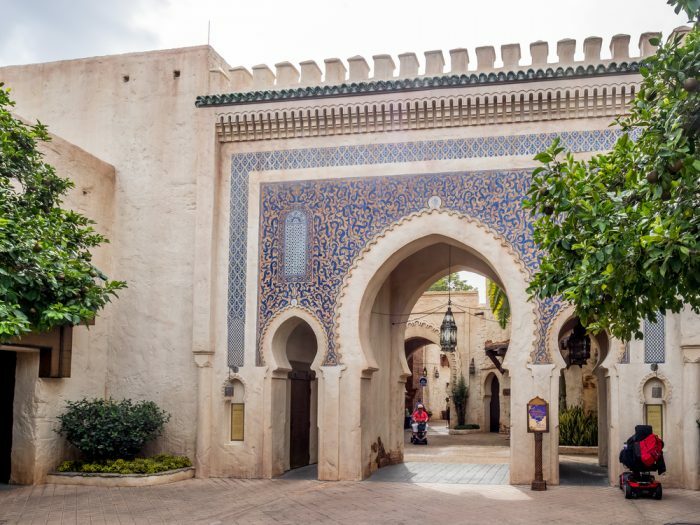 However, Morocco is the only pavilion that reflects any parts of Africa or the Middle East, which we think makes it a must-visit while you are at Epcot. It features a great reproduction of the Koutoubia Minaret of Marrakesh in its open-air style courtyard. We suggest planning spending some time in the courtyard, because it offers some amazing entertainment, including fabulous belly dancers. Make sure you get to Spice Road Table, which offers a full-service bar as well as beer selections from Morocco and the Mediterranean, like Mythos, Casa, and Efes. The Tangierine Café offers pretty decent Moroccan flavors. 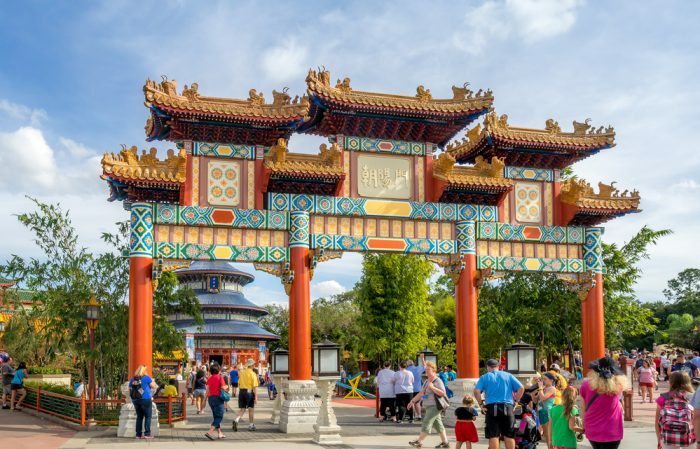 From the red torri gate to the amazing blue pagoda, Japan is one of the most visually stunning pavilions in Epcot and one of the best place for photos. Designed to feel open, it does, even when it is crowded. In the White Heron Castle, you will find the Bijutsu-kan Gallery, which offers exhibitions of Japanese art. It is well worth devoting an hour or so to strolling through this art gallery, which is one of our favorite spots in Epcot. At first glance, you may wonder where the food and drink are in Japan. They are in the Mitsukoshi Department Store. Above the store, you will find Teppan Edo, a hibachi-style restaurant, and in the back of the store you will find the Sake Bar. Not just for sake, the Sake Bar offers Yuzu Umeshu Kishu plum wine, Hana Awaka sparkling sake, and Gina Kogen Beer in addition to its vast selection of hot and cold sakes. 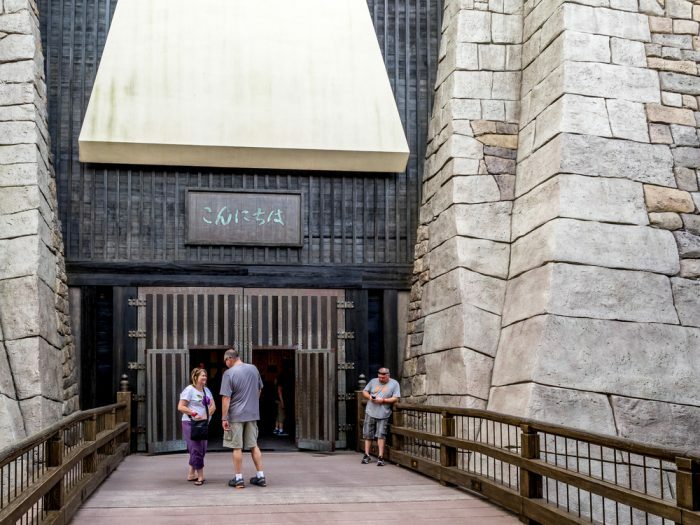 If you are a beer lover, do not miss the Kabuki Café, which offers Japanese favorites as well as the Kirin Frozen, which is Kirin Ichiban beer topped with frozen Kirin Ichiban beer; a great frosty treat on a hot day! 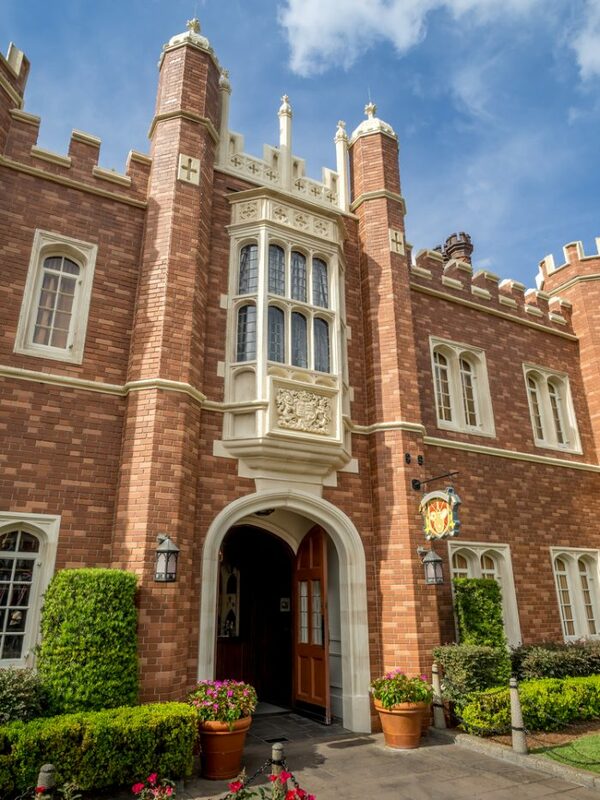 The United Kingdom Pavilion is one of Epcot’s busiest, even though it does not offer any specific attractions or large shows. What it does offer is a variety of authentic reconstructions of architecture from different periods and locations in the United Kingdom, as well as a mix of English, Irish, Scottish, and Welsh entertainment. People love to grab fish and chips from the Yorkshire County Fish Shop, then head over to the Rose & Crown Pub, which is just like an English pub, except it has air conditioning, a must in the Florida heat! It has a number of well-loved English beers, like Bass, Newcastle, and Innis & Gunn, or you can be more adventurous and try a pub blend or the pub’s specialty cocktail, a green concoction known as the Welsh Dragon! If you are from the United States, you might wonder why you would spend time at the United States Pavilion. That is a fair question, and, to be honest, if you are running short on time, we suggest skipping this pavilion, as you can find many of its food and drink offerings, such as American beers, turkey legs, or funnel cakes, at other park locations. However, if you are an American craft beer aficionado, we would be remiss if we did not tell you to visit Block & Hans, which offers an astounding array of craft beer choices. Yes, you could find them all by visiting places in the United States, but you would be hard pressed to find the same depth of selection anywhere else. As for attractions, think of small-town America in a town with a colonial history on the Fourth of July. We love the magic of a Disney Park. 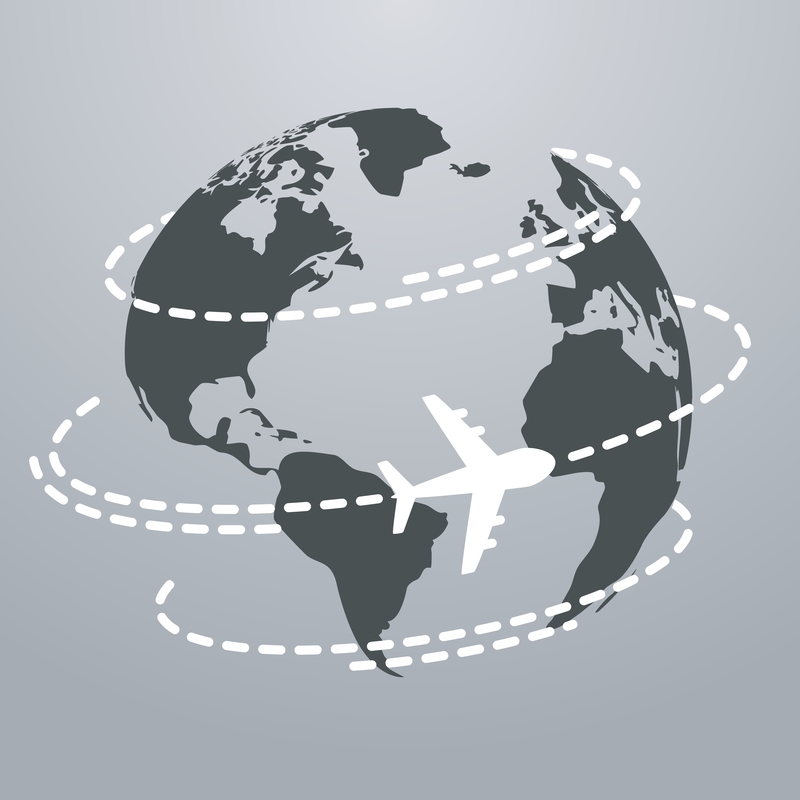 More than anyplace else on earth, Disney has the power to transport you to far-away lands, and, within a few steps, transport you somewhere else. That Disney magic is not just for kids. 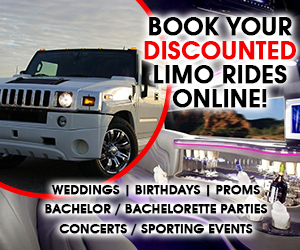 Enjoy your bachelorette party at Epcot and experience the adult version of the most magical place on earth. 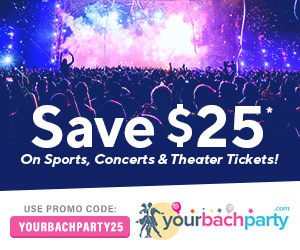 Want to Book a Bachelorette Party at Epcot?